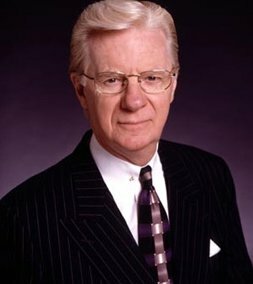 Bob Proctor, born July 5, 1934 (age 82 years), Ontario, Canada. Best selling author, business consultant, entrepreneur and life mentor expert on human mind and potential. A leader in the power of positive thinking and self motivation. 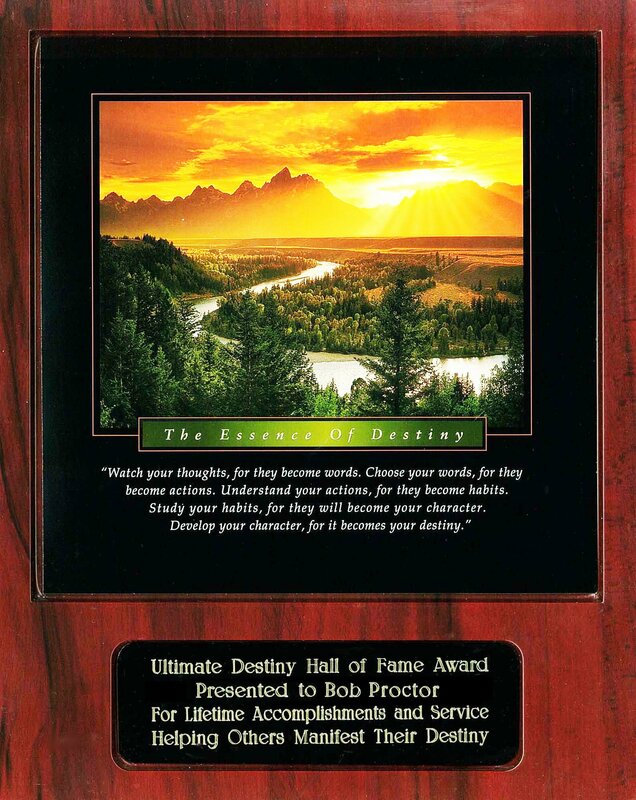 Bob Proctor is widely regarded as one of the living masters and teachers of The Law of Attraction and is featured in the blockbuster hit, The Secret. Having worked in the area of mind potential for more than 50 years, he has transformed the lives of many through his books, seminars, courses and personal coaching. 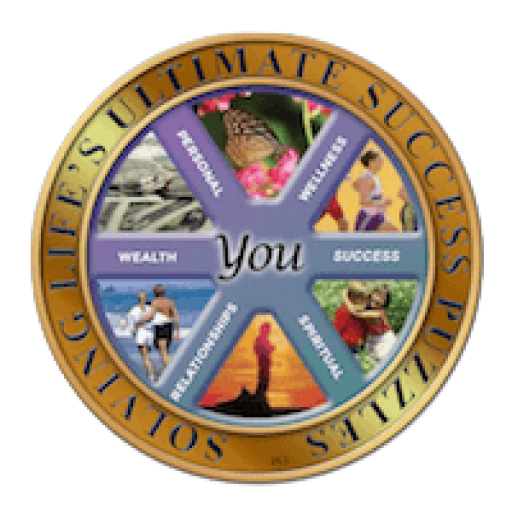 Best selling author of You Were born Rich, Bob Proctor is a direct link to the modern science of success and The Law of Attraction stretching back to Andrew Carnegie, the great financier and philanthropist. Eventually, a friend of Bob’s handed him “Think and Grow Rich”, the classic self-help tome from Napoleon Hill that at that point had already helped hundreds of thousands of readers. Bob’s life took off from there and he never turned back.